Give that special someone the gift of letterpress. Gift certificates are now available for letterpress workshops. Special classes also held for couples looking to create and print their own wedding invitations and parents wanting to print their own birth announcements. 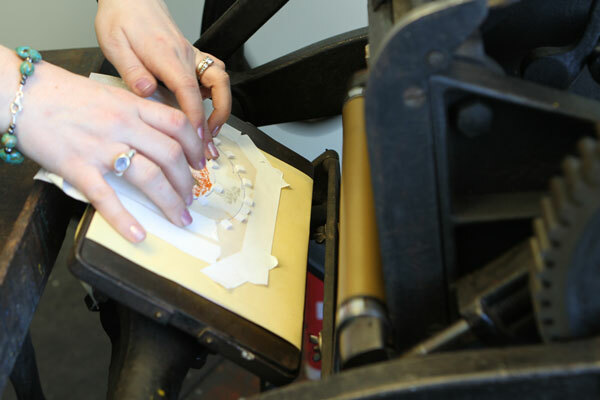 Letterpress Workshops are held in the Historic Western Avenue Studio mills in Lowell, Massachusetts.